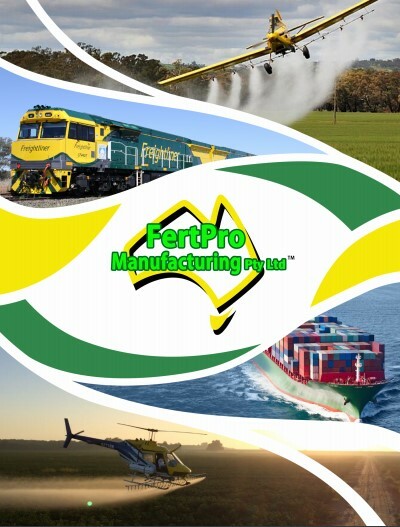 Not only do we help our clients with soil analysis and the development of the right fertiliser product, Fertpro also provides all year round complimentary support to clients using our products. Talk to us about your crop regime and growing strategy, and we can advise you with regard to soil amendments, adjustments to fertiliser blends, cover crops and other related growing advice. Our aim is always for growers using our products to get the best possible outcome from their inputs, that is why we make ourselves available to provide assistance all throughout the year, to meet your real time needs. 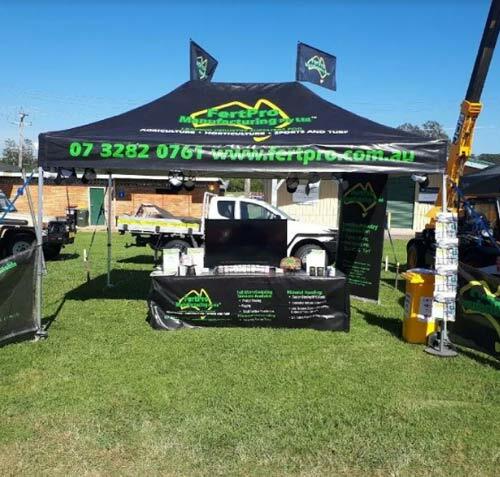 Meeting face to face with growers is important for us, therefore at every opportunity we get out to local ag shows and other agricultural events all across Australia, all year round. When we are on the road and in the area we also try to do visitations to connect and speak face to face with our clients.